With the growing popularity of social media, presentation tools, and much more, what’s the best way for you to show your book to the world? Because sometimes as writers we need to take the plunge and to speak aloud about our book. A presentation may be a good idea to attract new readers and to train yourself to do a short talk about your book. Ever tried to summarise a 511 pages book in 3 min? Today may be the day. What do you want to share? Do you want to do a small talk about it? Make readers or potential readers discover the inside? 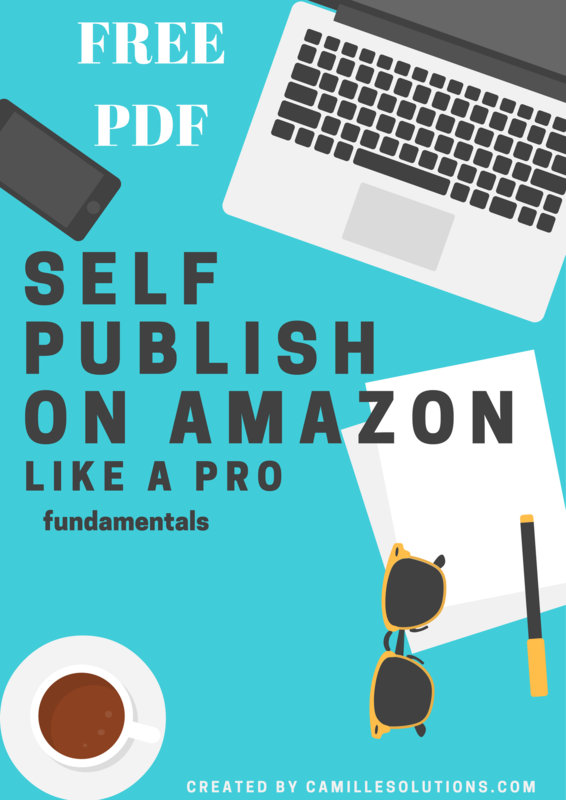 What could be good if you want to look for a publisher in the future? Is your book work oriented? A lot of questions and you are the only one having the answer…So take the time to think about it. Draft your ideas. Imagine you are in the underground and you only have 3 minutes to browse your phone/tablet. Even if you have a lot to talk or write about, it’s important for you to be able to do a 3 minutes presentation (even less depending what you use). I made a post about Promoting your book using video, and this is in some ways similar. This is only different because this is not “pure” promotion. You only want to share a part of the story and make readers wants to read more. You are the main character and you are doing a lecture about your book. You could use Youtube, if you have a Gmail account it won’t take long for you to set up a channel. The quality of your video needs to be very good (or beyond that) if you want people to watch it. You need a good camera, good sound, a software to edit the video. So it can sound a bit complicated. If you have some budget, you could invest and hire someone. You can also watch Youtube for How to make a youtube video if you want to take the plunge. Good if you have Followers who will watch (live or later) your video. Not a huge video fan, or just don’t want to buy/invest in video equipment? Create some slides. As we said before, keep it short and effective. Don’t overuse transitions/fonts which nobody can read/bright colours which will make your text unreadable. If you are writing a book related to your business (or business) or which could be featured on your LinkedIn profile, don’t be afraid to share it using Slideshare. You could also browse the different presentations made by other persons to get some ideas on how to do yours. You may be looking for something more “fun” to showcase your book and story. Prezi allows you to create very cool presentations and to share them. Pro tip > Watch this Tutorial Video to understand how it works (before anything). I discoreved Emaze viewing business presentations. And it’s fun. It moves and it looks like you are having a Tour. It could be amazing for Children books or Travel/Recipes books. Prezi & Emaze offers a Pricing plan depending on the use you can have. They also offer a free service. I assume you won’t have the same possibilities but depending on your business you may also want to invest in a presentation tool. (You never know).